4x4 off-road rally 7 - drive powerful 4x4 on interesting tracks on difficult terrain like a swamp, sand, forest and so on. 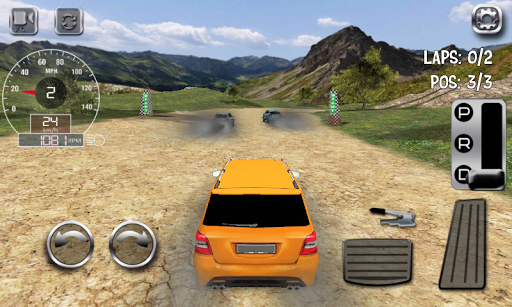 Get behind the wheel of powerful cars and show your extreme driving skills in this Android game. 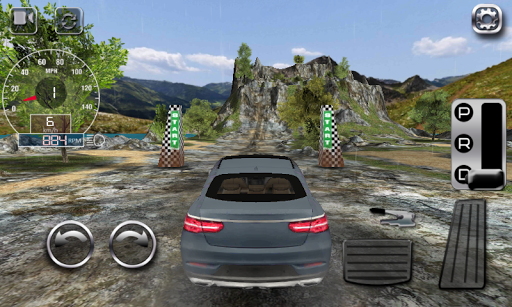 Do various tasks and unlock new cars, like Jeep, Range Rover, Mercedes and other cars. Go around heaps of stones, force water obstacles, climb up steep slopes and go down treacherous hills. Conquer the roads and become a winner!